Weight loss plateau is the slowing or halt of weight loss despite continuing to follow your diet and/or physical activity plan. GOOD NEWS? It happens to almost everyone. As you lose weight your BMR decreases- There is now less of you to move around! The SECOND most common explanation for the plateau – underestimating calories consumend. Make sure portion sizes are accurate. Go back to measuring if necessary. Are you snacking throughout the day or nibbling while fixing dinner? Are you forgetting to add condiments such as mayo, margarine, dressings, etc.? Have you started “taste testing” while fixing dinner? Exercise- has your routine stalled, become too easy, or are you skipping/slacking/? If your exercise routine has become easy it means your body doesn’t have to work as hard to complete the same amount of work burning fewer calories. If calories are already low you’ve got to step up your exercise routine. Add 10 minutes per day, walk a little farther, park a little farther, stand up more, dance, zumba, swim, and MOVE! 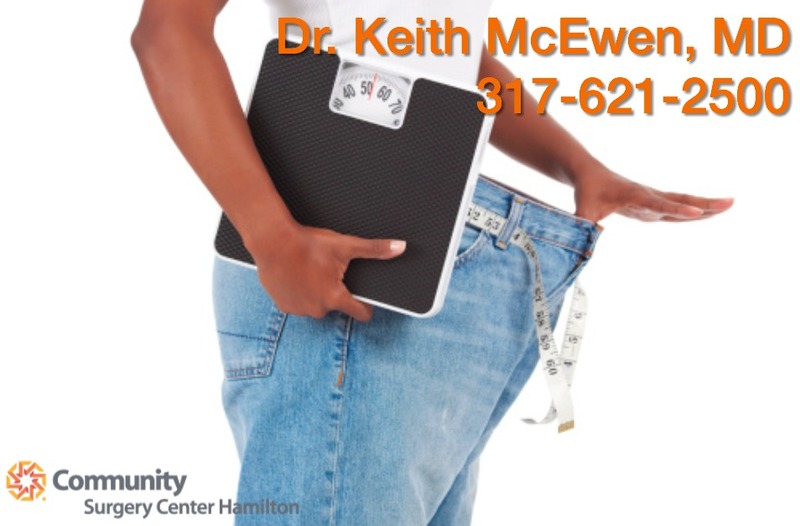 Come in- meet with your dietitian, check your weight loss goal, remember even a modest weight loss GREATLY improves your health! Don’t revert back to old eating habits-you’ve come too far! Previous: Previous post: Weight Loss Surgery is for Men, too.